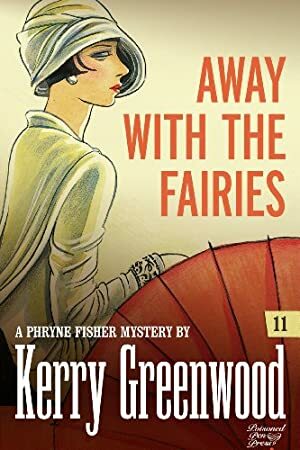 Popular children's author Marcella Lavender has been murdered, and there's only one person the Melbourne police can turn to: Phryne Fisher, socialite detective. Going undercover as a fashion reporter for Women's Choice magazine, Phryne soon finds that Lavender was anything but universally beloved. Complicating matters, Phryne's lover, Lin Chung, has gone missing while on a silk-buying trip to Shanghai, and his disapproving family wants nothing to do with her assistance. Can Phryne rescue her man and finger the killer? This book was $9.31 when we started tracking it. The price of this book has changed 5 times in the past 608 days. The lowest price to date was $2.99 last reached on February 4, 2018. The highest price to date was $9.51 last reached on November 27, 2018. This book has been $9.51 2 times since we started tracking it.